DB PACK was born with the intent to meet the needs of an increasingly demanding and attentive customer in the packaging world. A division dedicated to the study and use of ribbon seen as an element of enhancement and value in countless sectors such as: cosmetics, food & beverage, jewellery, gifts, floriculture and retail. 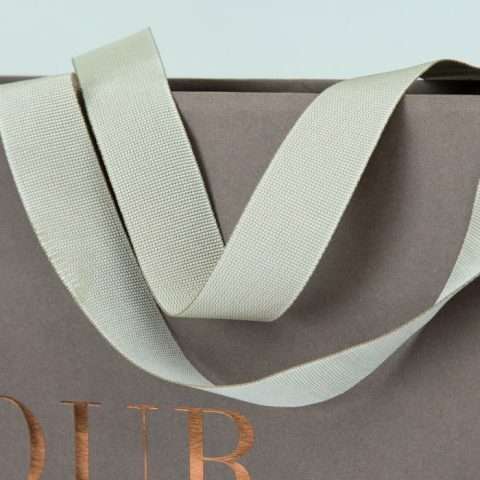 The possibility to draw from fashion collections, and not just the traditional bases dedicated to packaging, generates an extremely wide range of choices that guarantees the customer unique and valuable choices. 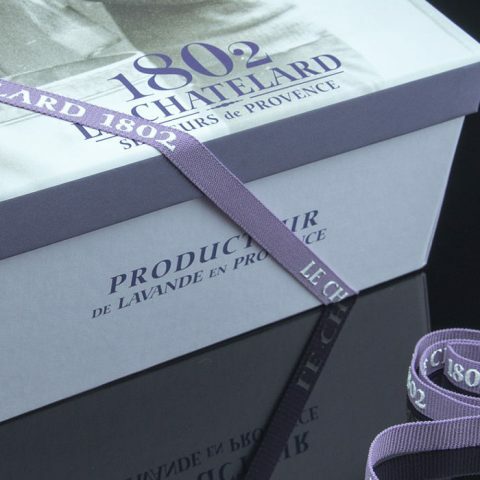 The eventual presence of the company logo or brand is taken care of in every detail using multiple printing techniques, chosen together with the customer based on the nature of the tape (rigid or elastic, natural or synthetic) and on the graphics. 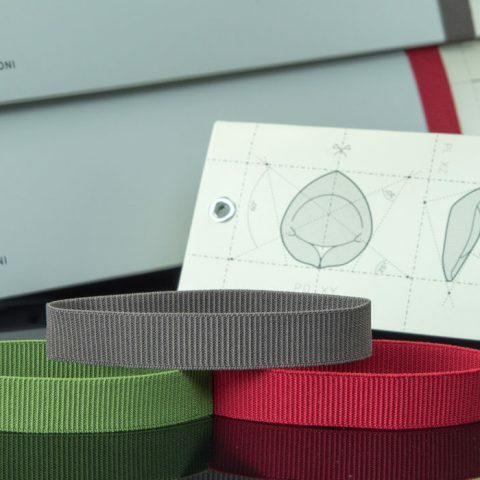 The prestige of gold laminating, the sophistication of the relief silk-screen printing, the softness of silkscreen serigraphy, the fantasy of full-colour sublimation, and the precision of lasering are just a few examples of how to make the ribbon the sole protagonist of corporate communication.